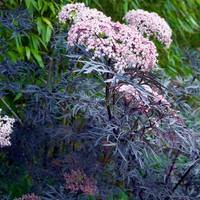 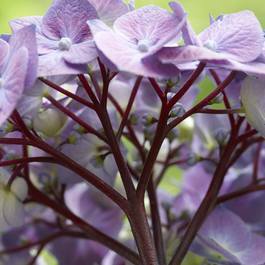 Hydrangea Zaza is a recently introduced Hydrangea in the 'Black Steel' series, named after the unusual near-black stems. 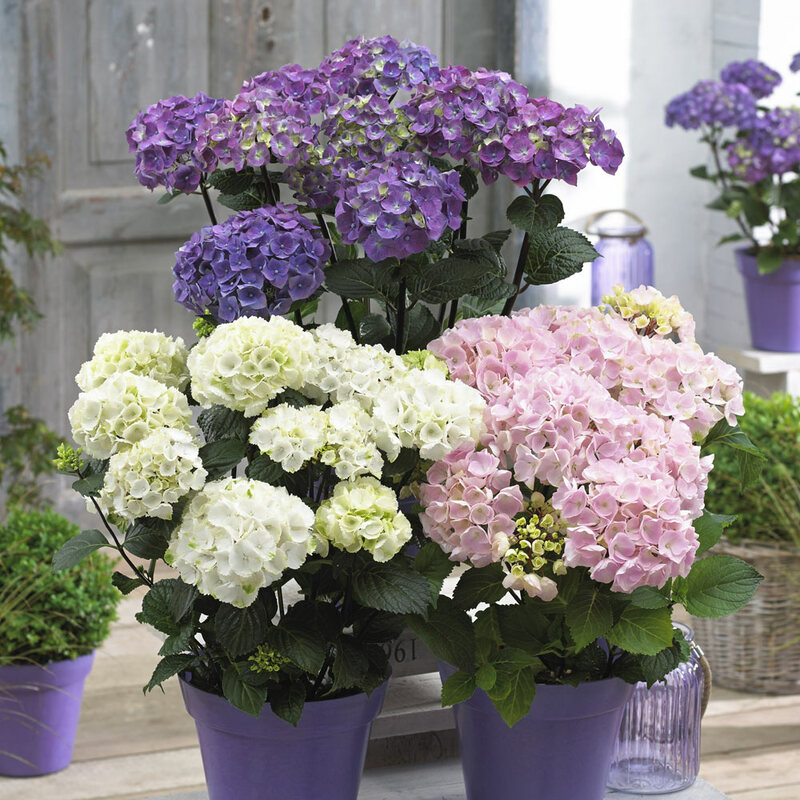 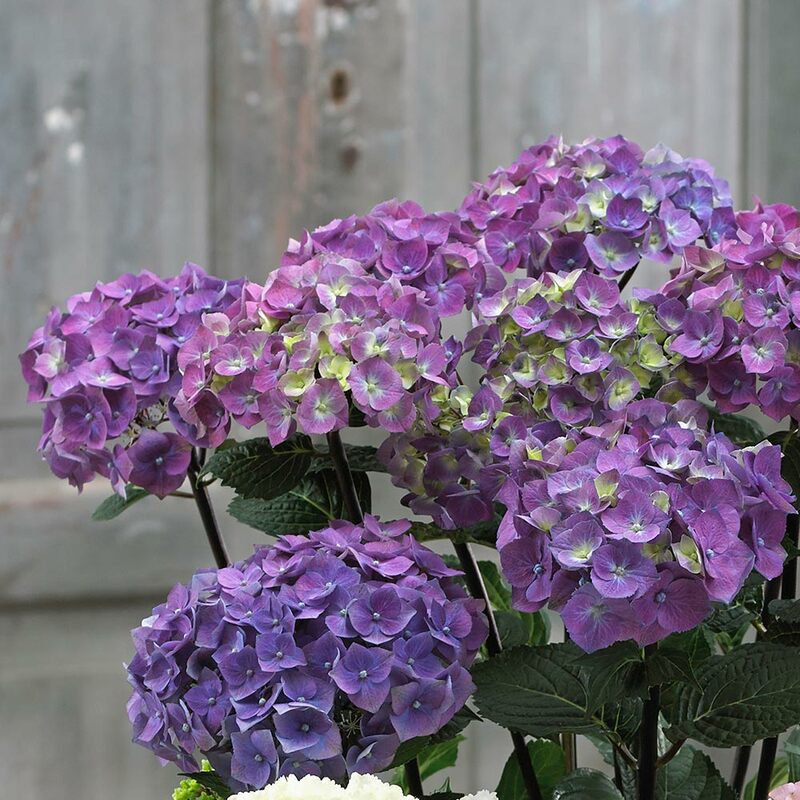 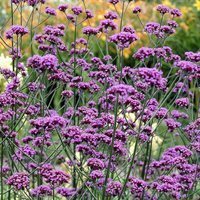 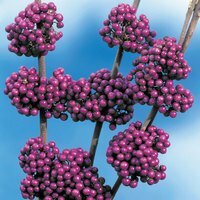 Traditional much-loved flower clusters are made up of pale lime green buds which open out to lavish, purple-blue flowers, which c ontrast beautifully with the dark stems and glossy, serrated mid-green foliage. Long lasting flowers. 2 litre pot plants supplied.